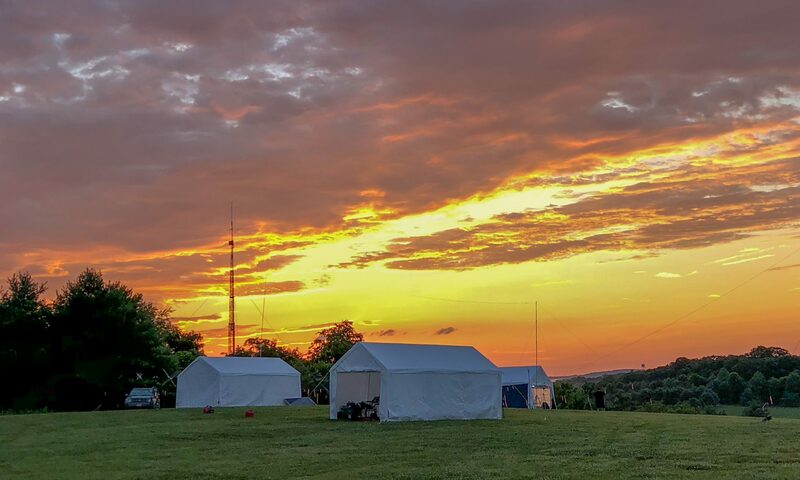 Each year we participate in the ARRL Field Day which is held Friday through Sunday on the 3rd weekend of June. Each year we provide the tactical support for the Reston Century Bike Ride. Each year we provide the tactical support for the Lovettsville Oktoberfest which is generally the last weekend in September. Education is a large part of what we do in our organization. Learning how to get into the radio sport and maximizing it’s potential is very important to each of us. Visit our education page for more information on how to participate as a student or instructor.